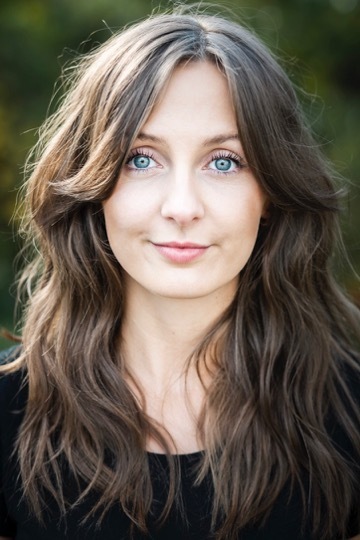 Opening this weekend: CHLOE PROCTOR in TALE TRAIL TO THE SNOW QUEEN at the New Vic Theatre, Stoke. This magical, 45-minute, interactive performance is devised especially for 3-5 year olds and their grown-ups. Designed by the same team creating this year’s main-house Christmas show, The Snow Queen, it’s a perfect introduction to the magical world of theatre and books for our youngest audience members. Tale Trail plays between the 10th and 31st December. Amber’s very own BRYN HOLDING directs!